Teamwork on a daily basis needs location-independent data access anytime. The mobile version with smartphone optimisation enables online access to your data on the go, without any need of synchronisation. The mobile version is easily available for all users, without any prior installation. Your team can start working with it right away. 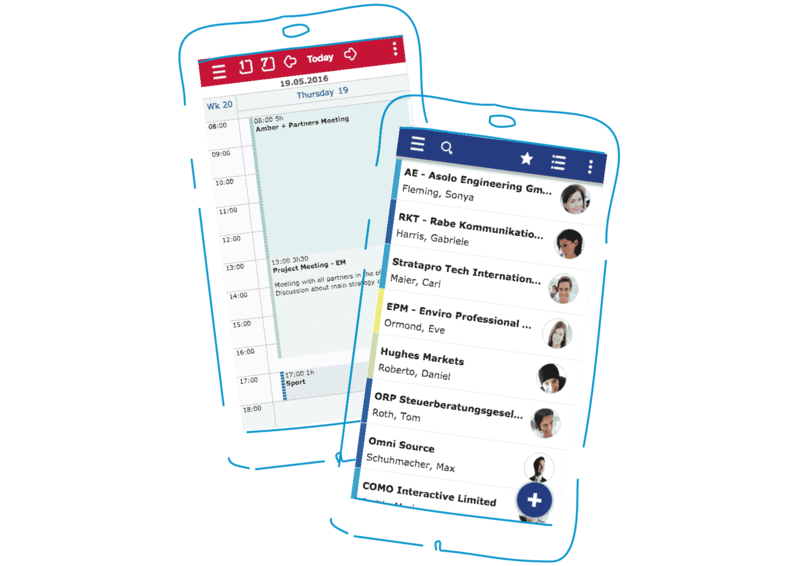 EGroupwares mobile template shows all entries anytime and thereby excels a concept of singular synchronised applications. We attached special importance to a good presentation and readability on mobile devices. 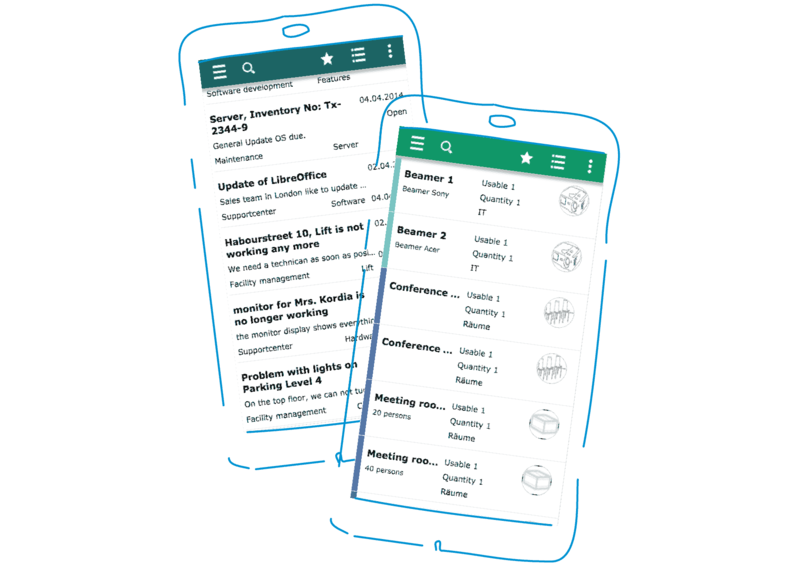 Together with the testing group, our developers customised the apps for mobile devices, so they perfectly adapt to small screens. EGroupware offers a rich variety of interfaces and methods to exchange data successfully. Data synchronization to mobile devices and notebooks, online connection to file server, import and export of data as well as advanced print solutions are the important features to support organizations optimally. Data synchronisation to mobile devices and desktop clients with CalDAV, CardDAV, GroupDAV or Active Sync. Learn more about the Mobile Version in our free webinar with Consultant Birgit Becker. The File Manager application makes it easy to share files and folders over the web. Connecting your desktop file explorer with EGroupware is a highly efficient way to provide and access information seamlessly. Import | Export interfaces provide stunning opportunities to handle data effectively. Whatever the challenge is – either initial data import as well as regular data exchange with alternative data sources or data export for controlling purposes – EGroupware provides an appropriate solution. The Print | Report feature provides flexible printing according to your organization’s CI and gives all freedom for further processing of data. Create your own set of advanced print and report templates based on Open Office or MS Office file formats.